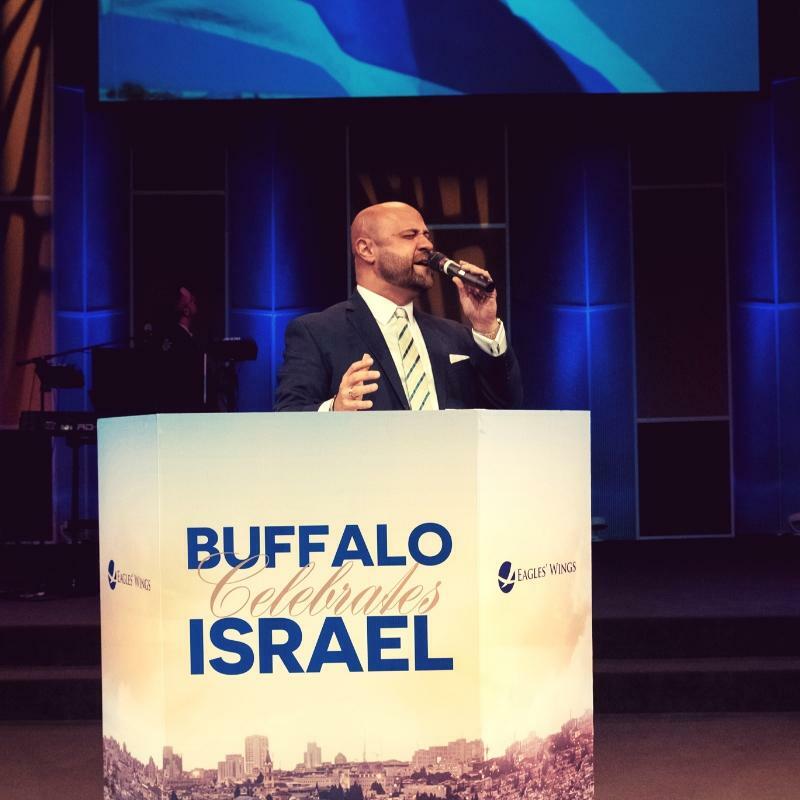 Buffalo Celebrates Israel may be in the history books, but its effect will last long into the future. The event opened with Bishop Robert Stearns singing both The Stars Spangled Banner and Hatikvah with flags waving and tears flowing. 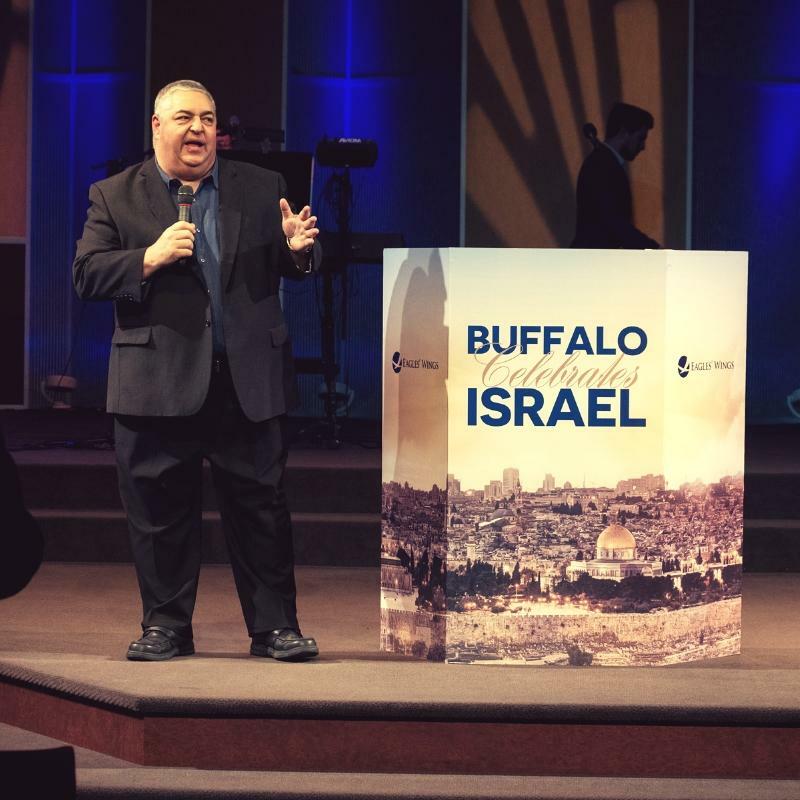 Our host, Pastor John Tonelli, shared a compelling story of a recent family connection in Italy…and relayed it to his travels to Israel…which is now his true family! 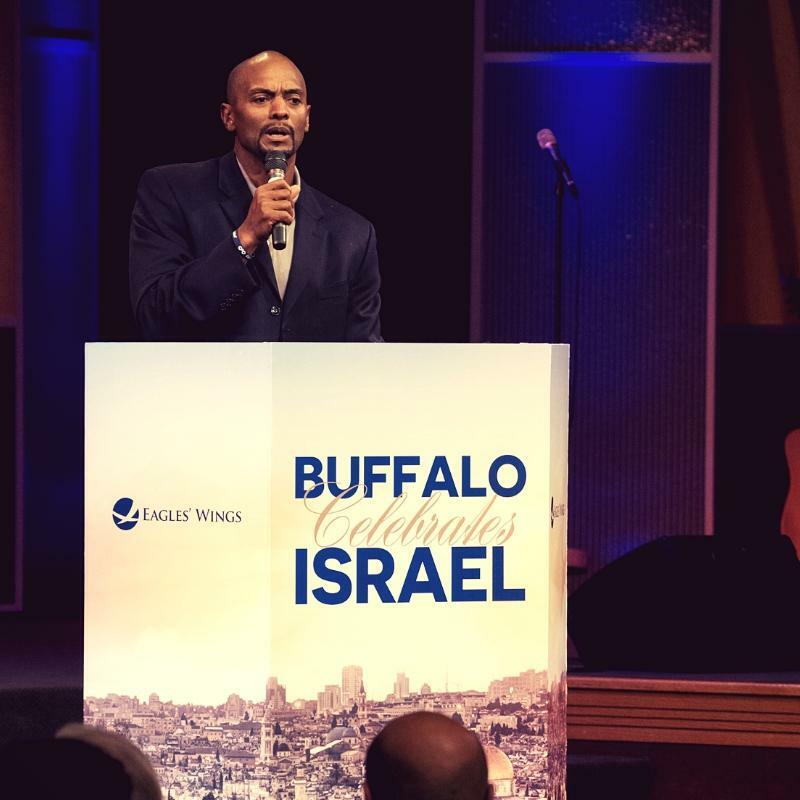 We were also impacted by Pastor Demeris Johnson telling us how his life had been changed by his accompanying Bishop Stearns on a Millennial Leaders Trip to Israel. 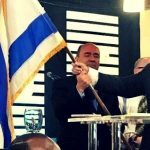 His life and ministry have been deeply impacted and he is now an ambassador for the State of Israel. We were honored to have representatives from the Jewish Community join us and we were challenged by Mr. 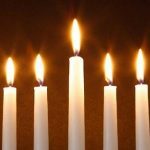 Rob Goldberg’s remarks to continue to work together with our two faith communities. 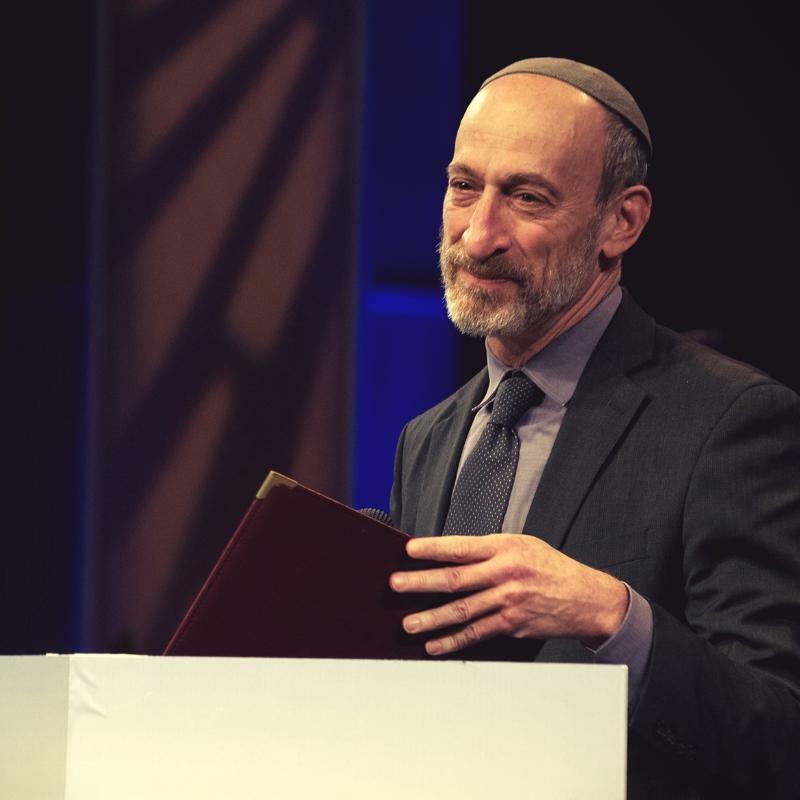 Rabbi Jon Hausman from Stoughton, Massachusetts, was our Keynote speaker. 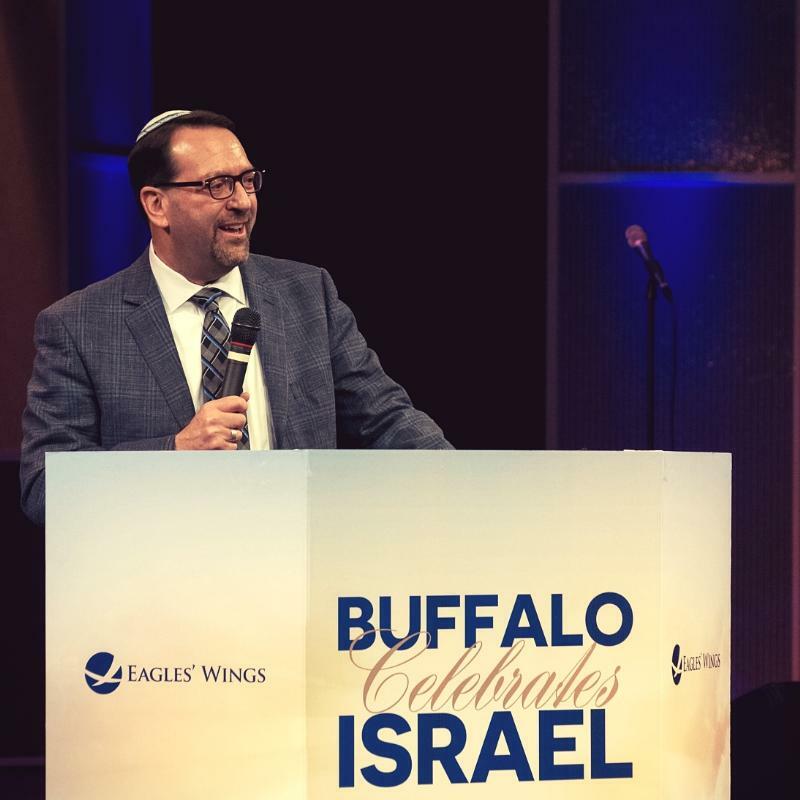 He gave a compelling message on the need for “unconditional love” to continue from the Christian community toward the Jews and the Jewish Homeland. 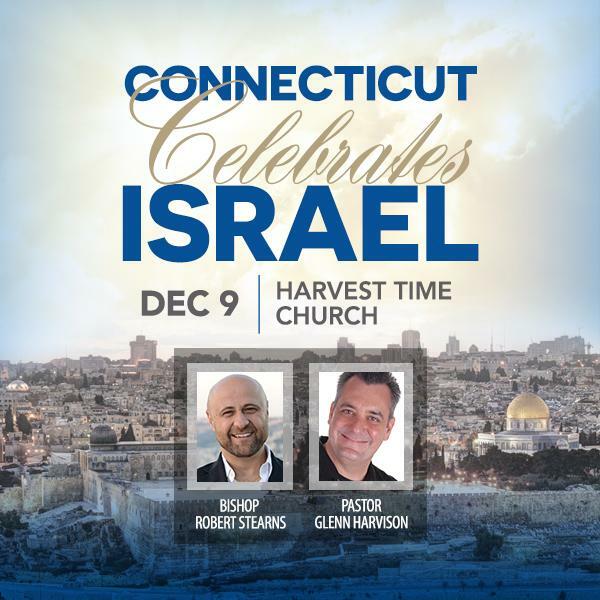 Bishop Robert Stearns shared the work of Eagles’ Wings in Israel through “Abrahams Bread” feeding centers in both Tiberius and Jerusalem. The evening ended with song and a generous “love offering” toward the work of Eagles’ Wings.